There is a lot of noise in truck driver recruiting. 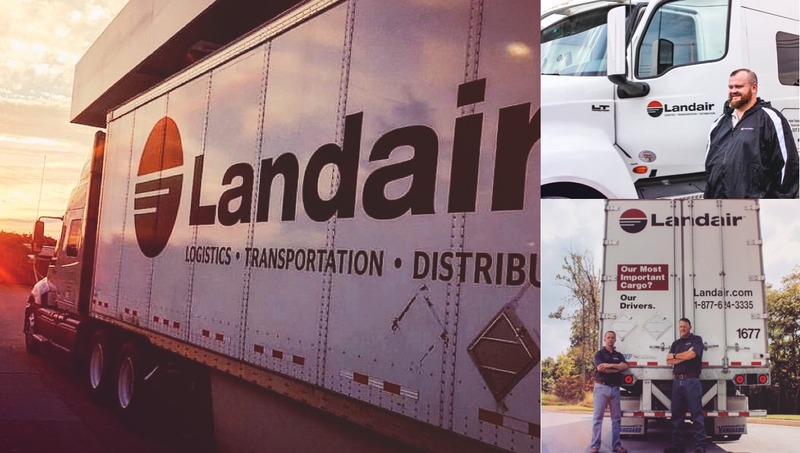 Landair, an asset-based transportation and logistics company, wanted to grow its driver resources pool without spending the same media dollars on interruptive advertising as the top transportation companies. 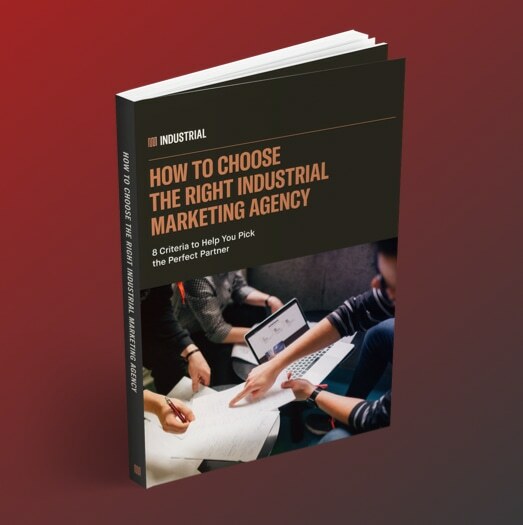 Drivers are bombarded with ads — to the point of advertisers losing attention because drivers don’t know where to focus, or worse, because the content isn’t relevant or compelling. Attention is a valuable asset. 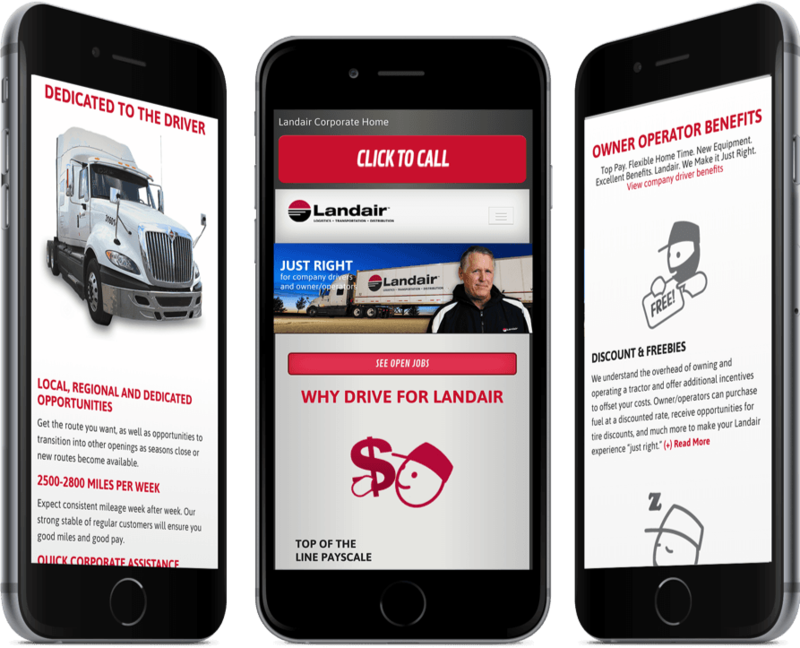 Rather than inundate drivers with ads, we developed a mobile-friendly job portal and targeted content strategy to directly engage drivers across search, social, and email at a fraction of the cost. A 94.3% peak increase in orientation attendance (best in company history) wasn’t too bad, either.